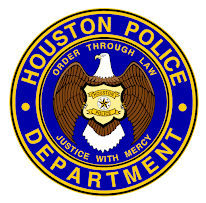 Houston Police Department: Recruiters in Michigan today! Lily Karder, pictured here with Senior Police Officer M. Slade, is a senior at Oakland University in Michigan. She expressed an interest in joining HPD. 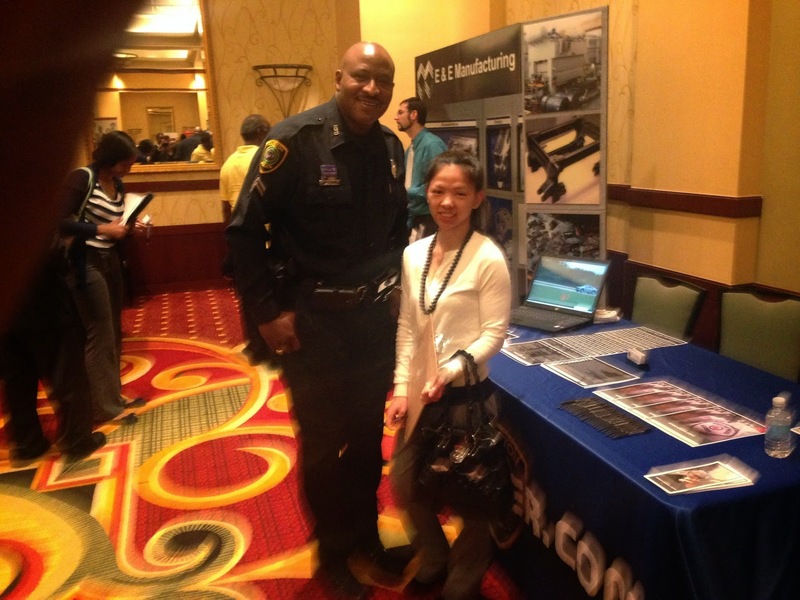 Officer Slade is at the Oakland County Job Expo in Auburn Hills, Michigan right now. 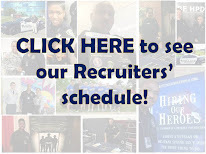 For more information about joining HPD, go to www.hpdcareer.com or call the Recruiting Division at 713-308-1300 or (800) 252-0473.